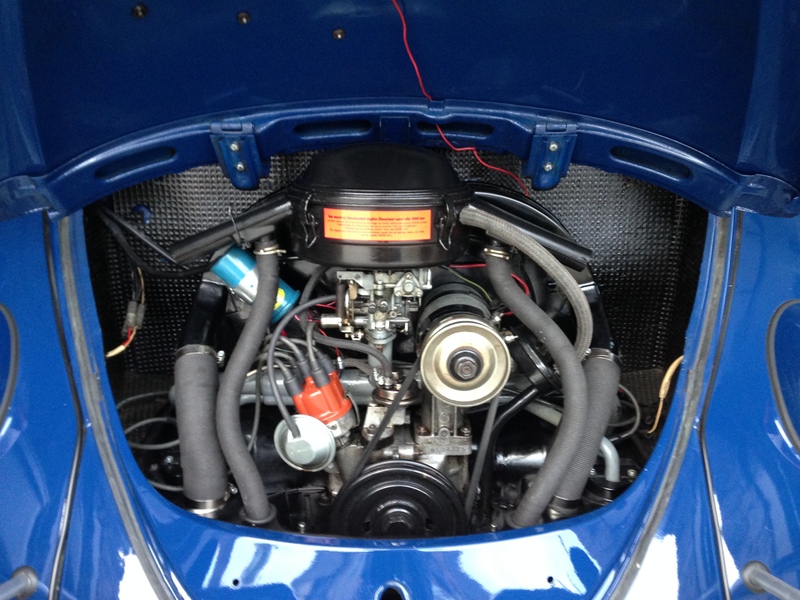 Just what we like to see here at 1967beetle.com; L633 VW Blue in all of its glory. This one will surely go fast. I’ve seen this car personally, and know the amount of detail that has gone into the restoration. 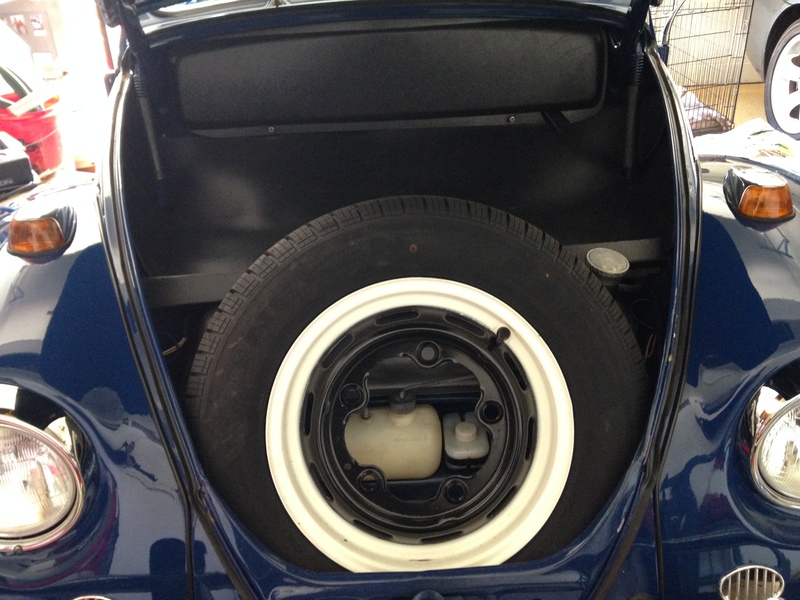 Eric, were the black seat covers and door covers an option on VW Blue Bugs? No disrespect Eric, but i have to disagree with your statement. 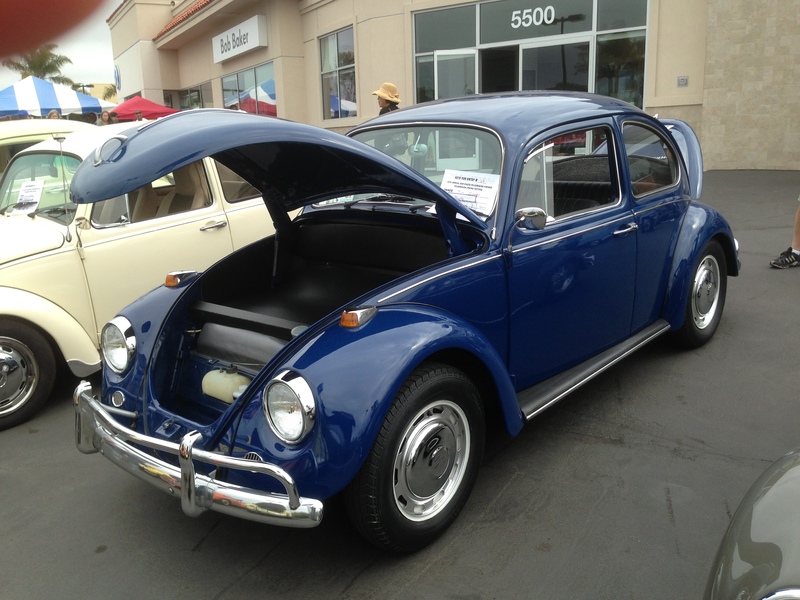 There were 2 interior options for 67 VW Blue Beetles. 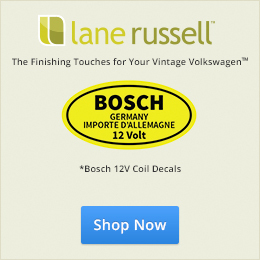 The standard equipment, or more common option were vinyl seats and door panels which were Dark Platinum Gray, code 141. The optional cloth option would be a Platinum Pattern code 146 for the sitting area only with vinyl back and sides having Platinum code 141. 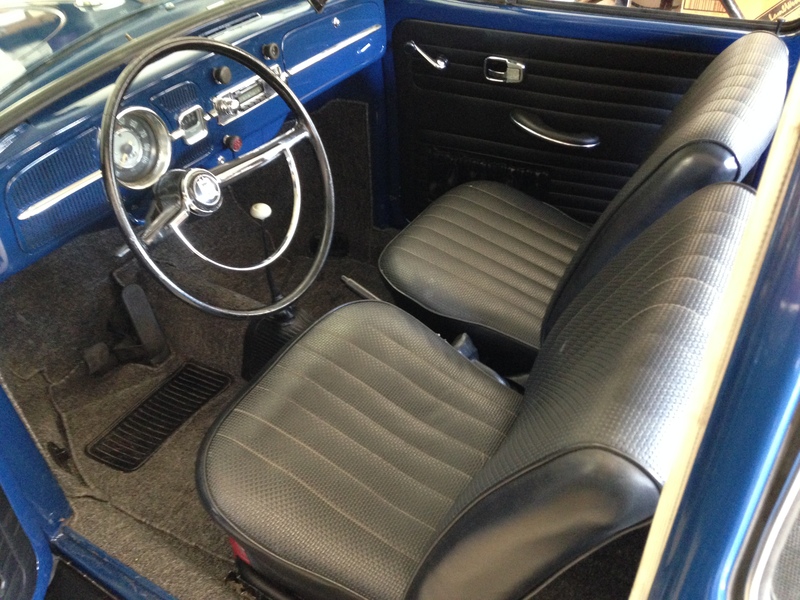 The only colors to have Black as an option in 67 would be, Lotus White, Ruby Red, Savanna Beige, Zenith Blue and the non US market color Fontanna Gray. Hope this helps. Interesting, as I’ve seen many with this color combination. I’ll have to research this further and report back. Jody is correct. Is this vehicle fair game for other non original factory comments? Well I think it is beautifully looked after, and so close to correct. It’s not 100% correct but it’s priced well for what it is. It would be nice to see a pic of the dent on the roof though. 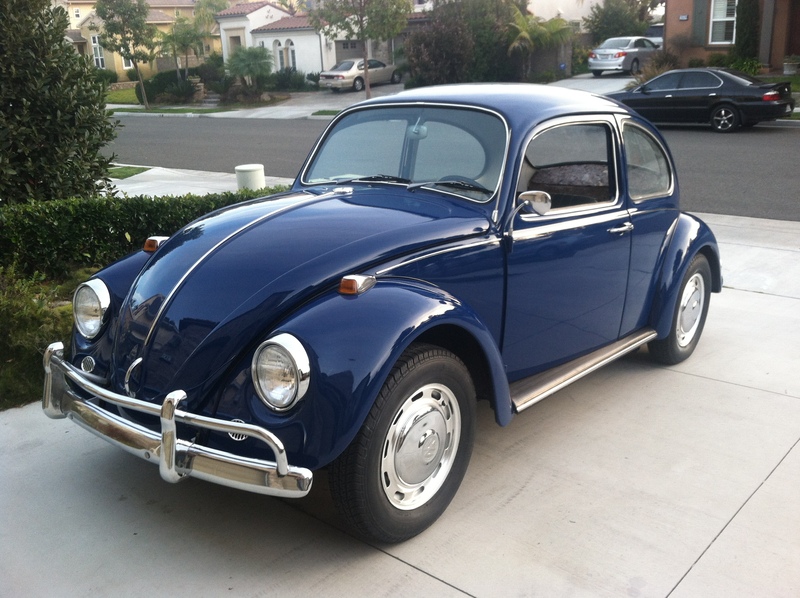 I just bought my first beetle which is a 67. And have enjoyed seeing what people have done. I think you have done an awesome job!